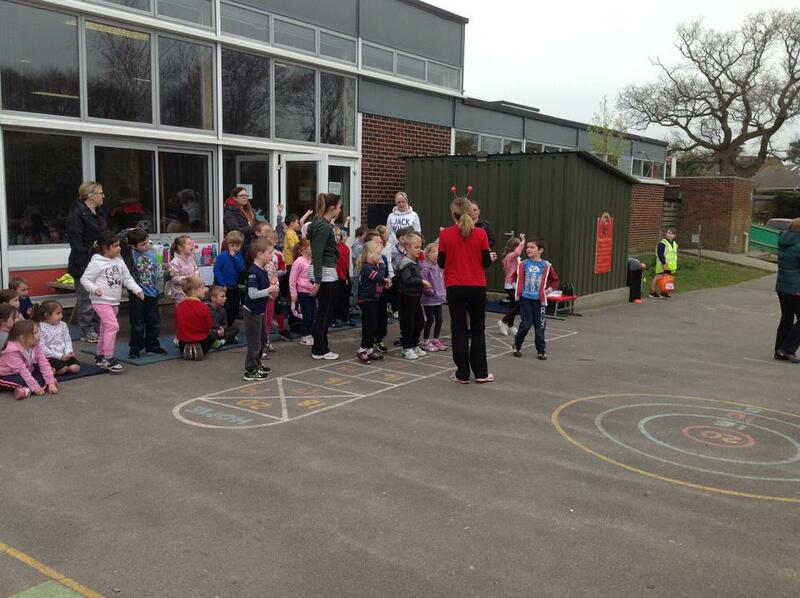 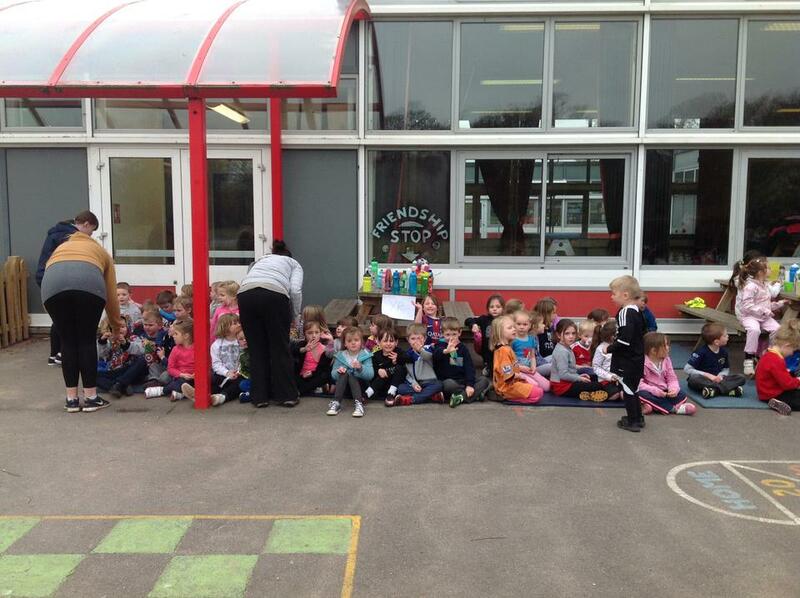 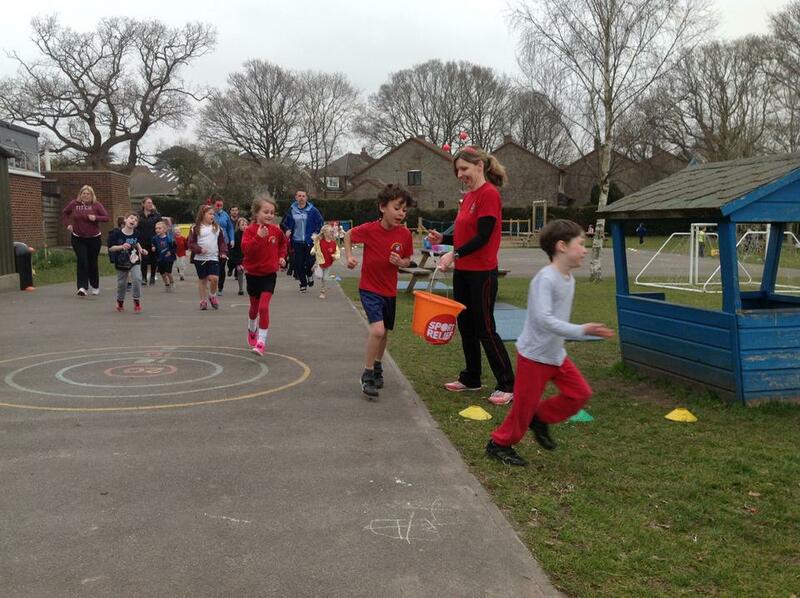 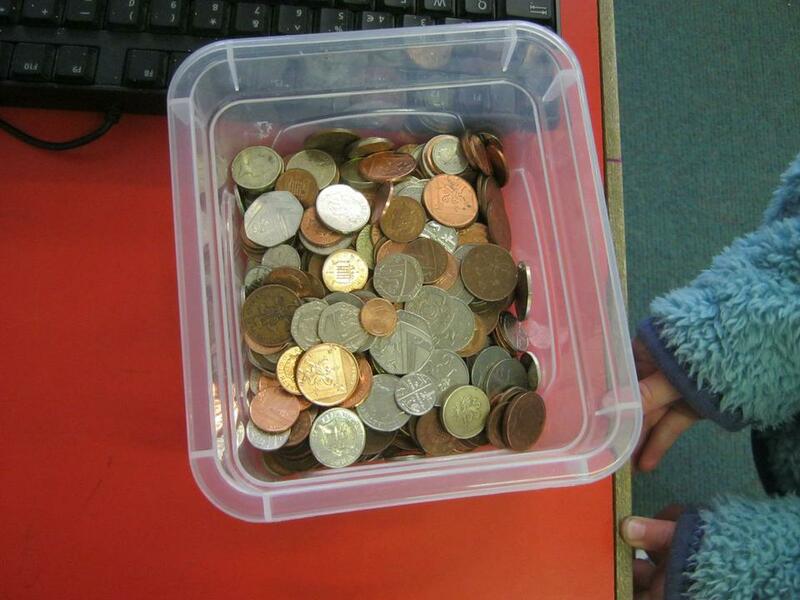 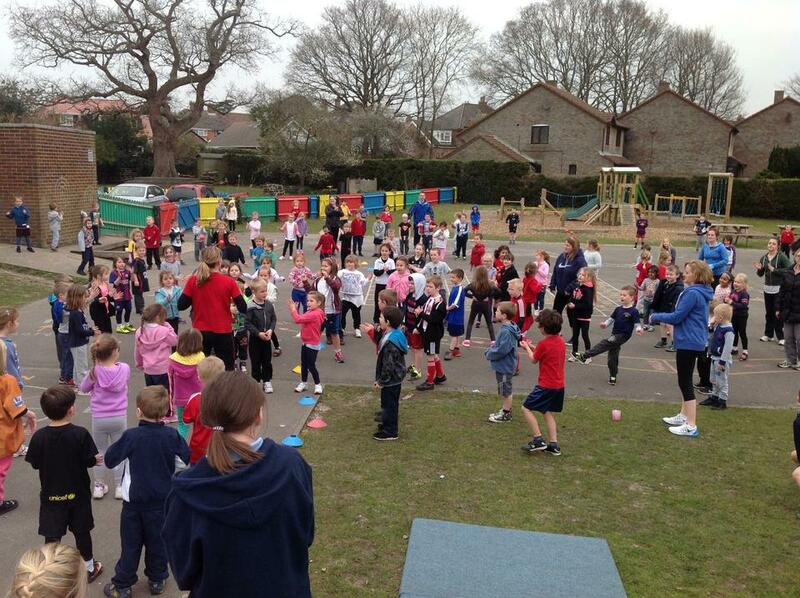 On Friday 18th March it was Sports Relief day. 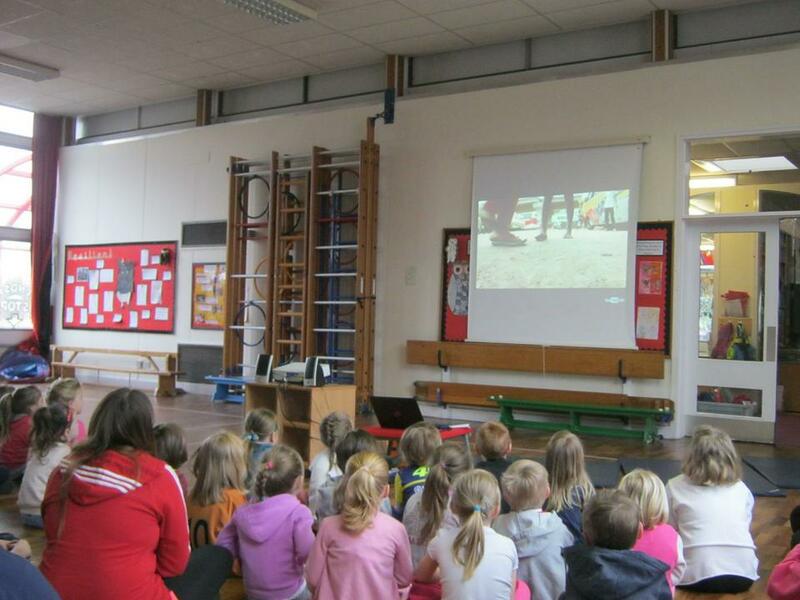 In the morning we watched a video about a Bangladeshi girl called Champa who had to collect rubbish to sell so that she could afford to eat. 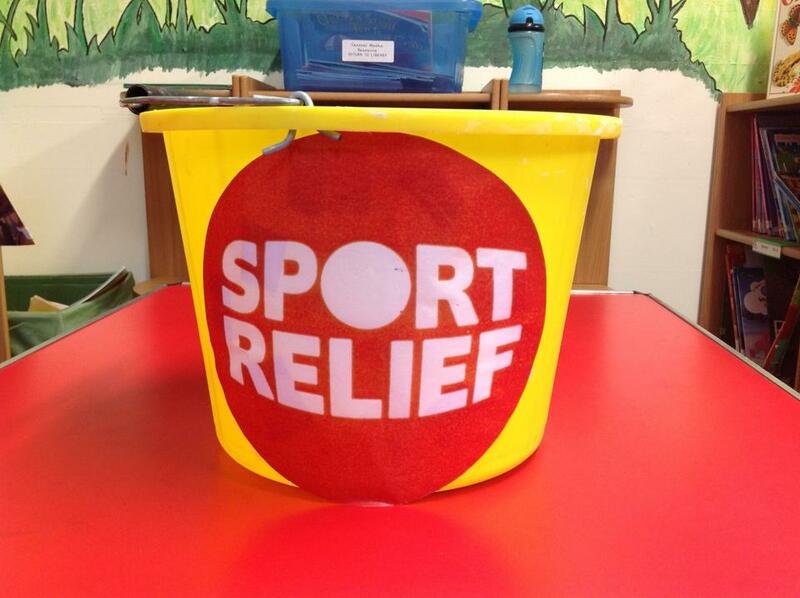 It also showed how Sport Relief had helped her to go to school to learn and better her life. 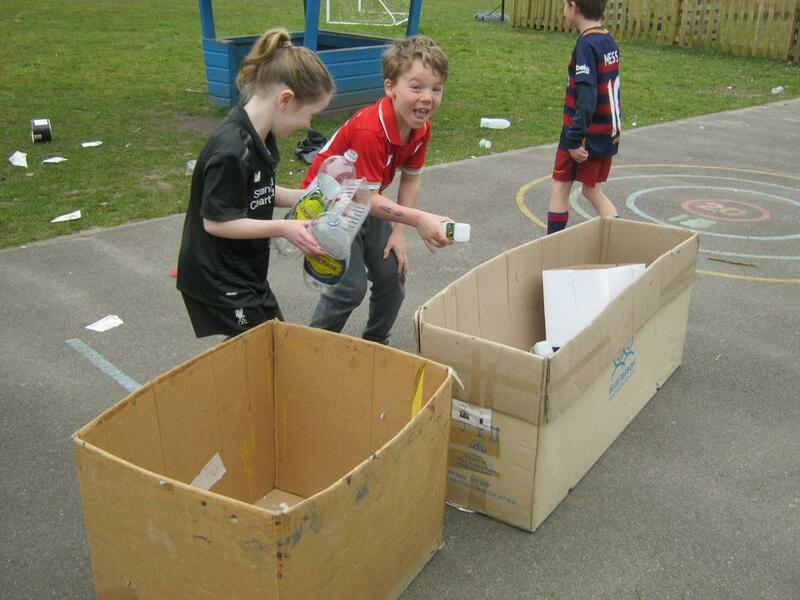 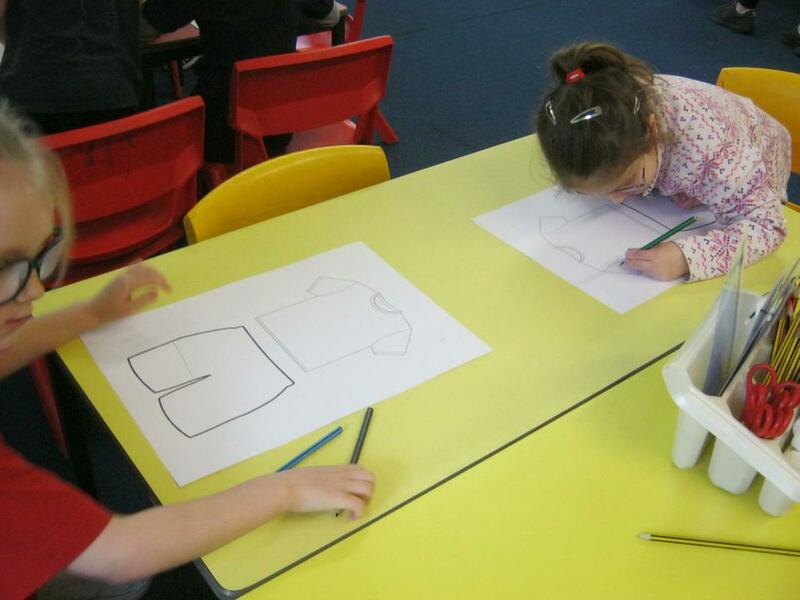 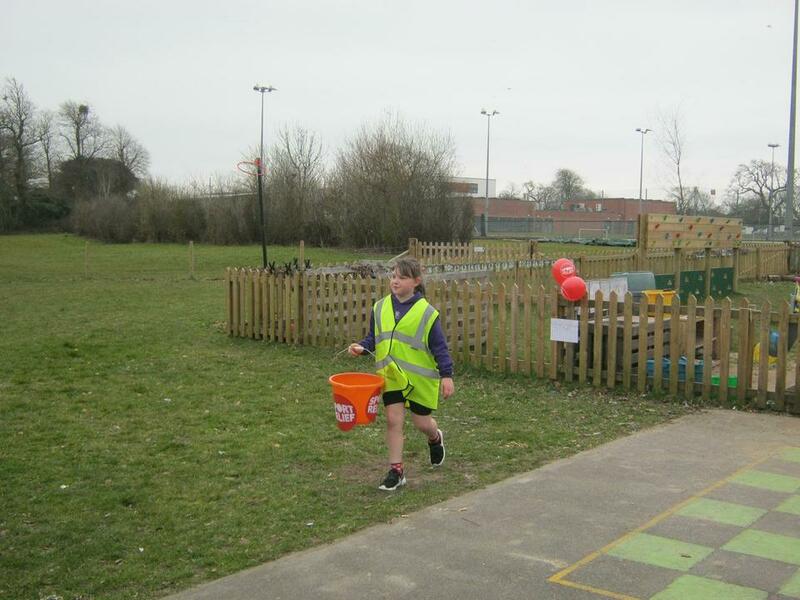 We then did activities connected to the work of Sport Relief. 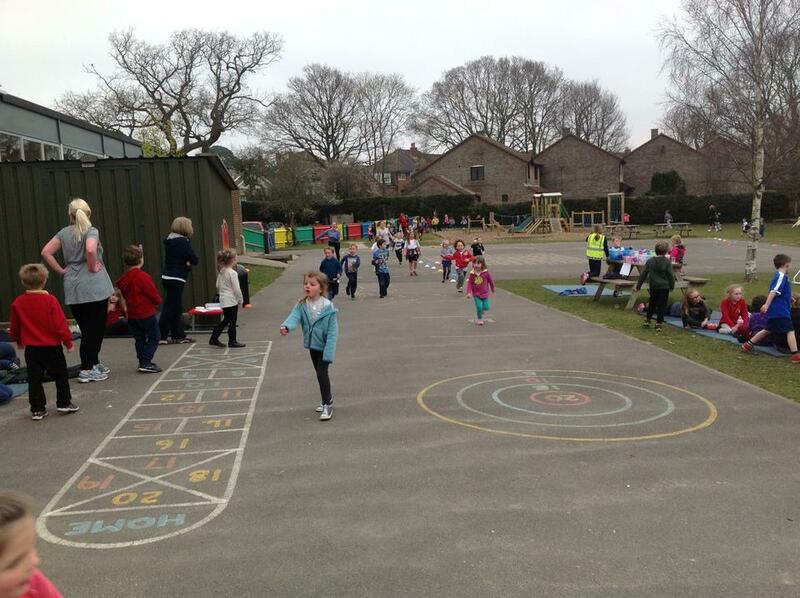 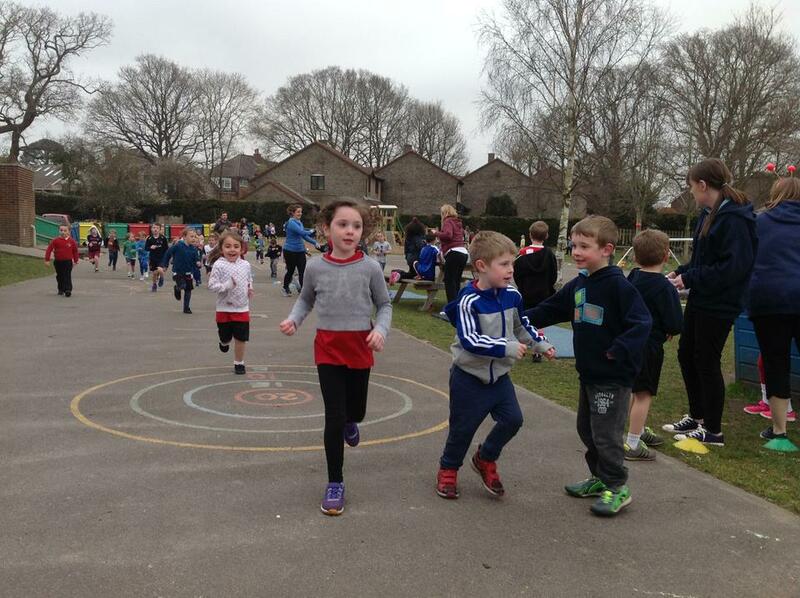 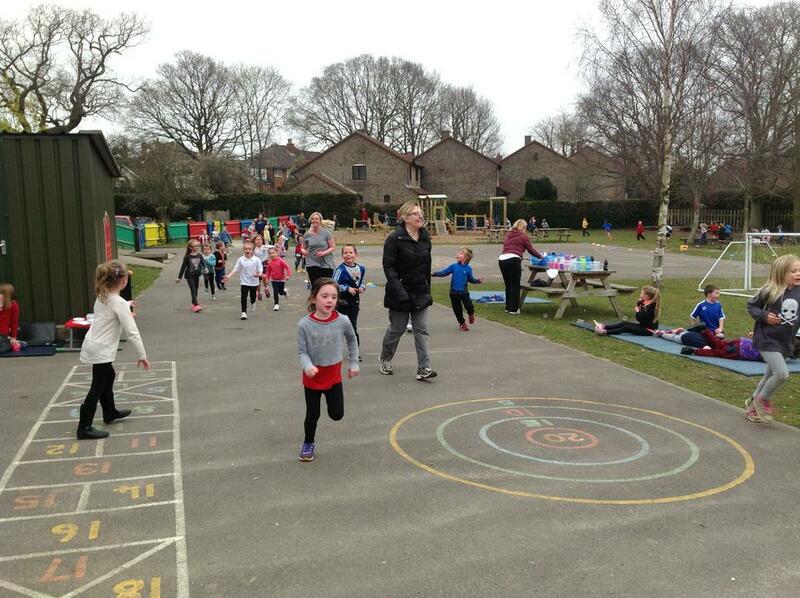 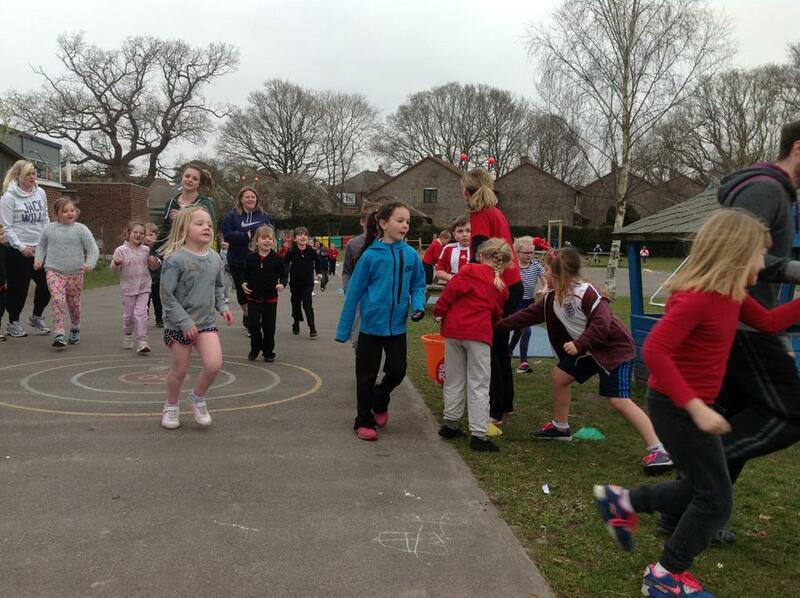 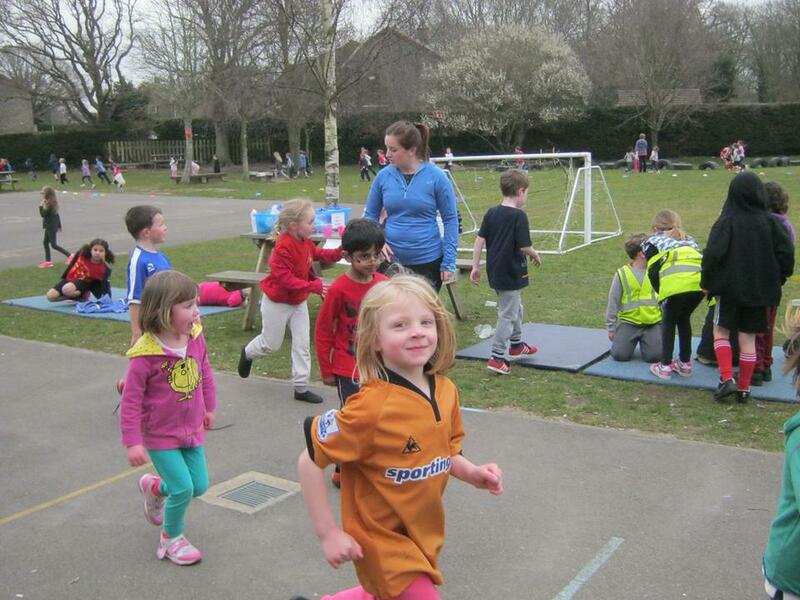 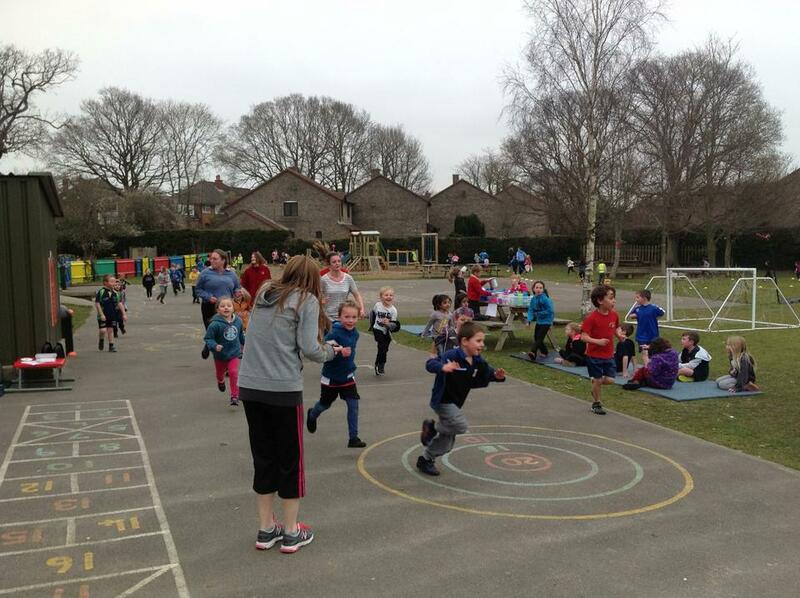 In the afternoon we all did our Sport relief mile around the field.